Not exactly as big an exit as Audi’s, and really, if you are now the de facto factory GT3 team for two campaigns, it’s a good gig. The plan is that it will run three McLarens in the pro class and one in the pro-am class in which team founder Nick Leventis will drive. 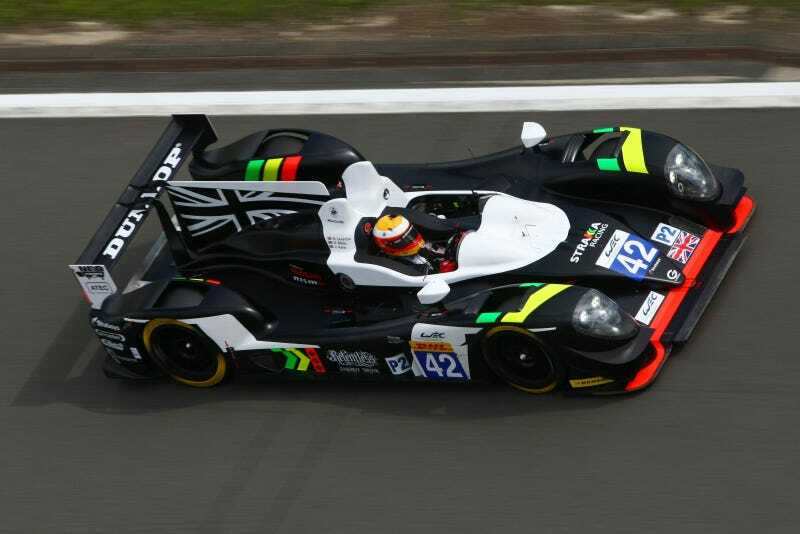 The deal that covers the 2017 and ‘18 seasons is being billed as a long-term partnership and will involve Strakka running the drivers chosen for McLaren’s GT Academy in one of the cars.